What an exciting time of year! The temperatures are finally falling, and the air is crisp and fresh. Pumpkin treats, fall festivals and pumpkin patches are all around us. You’re going to love the specials we have for you in October! In a month known for candy and putting on unwanted pounds, it’s extra important to remember to eat healthy. World Vegetarian Day (Oct. 1st) highlights the benefits of eating only fruits, vegetables and nuts. Of course, we get to spook ourselves a few times this month with Friday the 13th and Halloween (Oct. 31st). Safely enjoy jack-o’-lanterns, costume parties and tricks or treats with your family and friends. This month is bursting with activity! 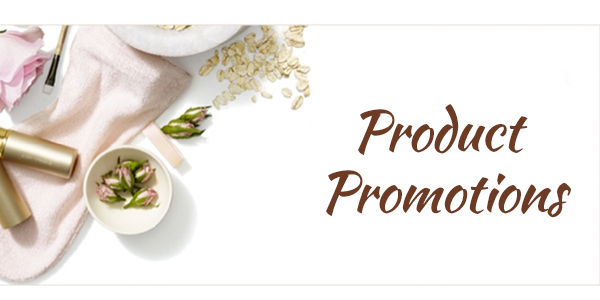 Check out all the wonderful promotions for October! We promise, they won’t scare you! We wish you a festive October from all of us here at Deja Vu Med Spa! Join us all day October 18th - 20th for Cryotherapy. Are you tired of those skin tags or moles? We can get rid of them for you starting at just $75! Call today for your appointment! for your Fall Peel Party! * Reservation fee of $100 required. a Halloween themed BOOTOX Party! Schedule today or prepay during the event days for future use. BOTOX priced at ONLY $9.25 per unit! Latisse priced at $140 PER BOX with purchase of a SkinMedica product OR injectable! on Oct 27th and 28th! 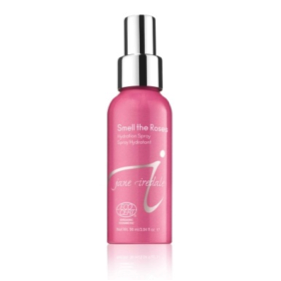 Purchase a Jane Iredale Hydration Spray OR a Magic Mitt in October and the proceeds will be donated to Living Beyond Breast Cancer. and receive one FREE with any service! The holidays are approaching quickly. It’s time to regain your shape before indulging in those tasty treats at family gatherings. We can successfully help you achieve your goals! 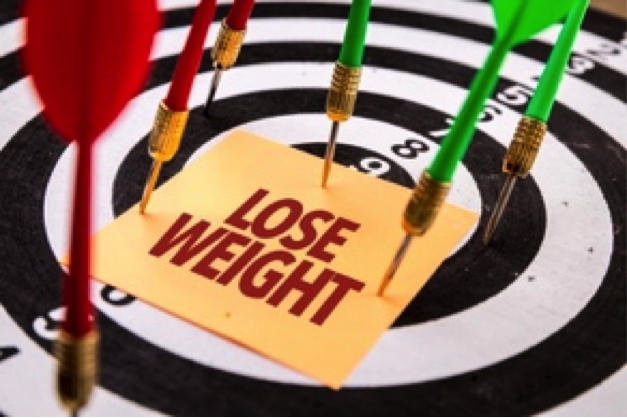 Join a Three Month Weight Loss Program and receive a FREE B12 Shot*! * Reserved for new weight loss clients only. 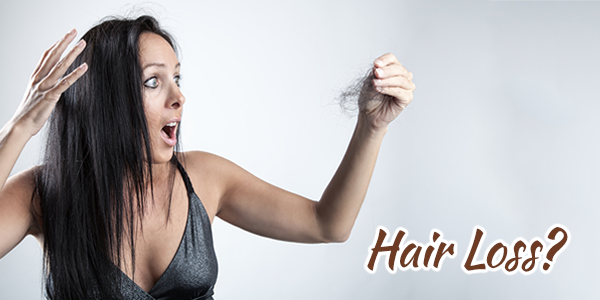 Are you tired of your hair falling out? a full head of hair again! your package with your FREE consultation! Put your best face forward this season with these specials! Do you feel that you look heavier in pictures than you really are? Kybella may be your answer! Treatment Kybella Package for ONLY $1,499! 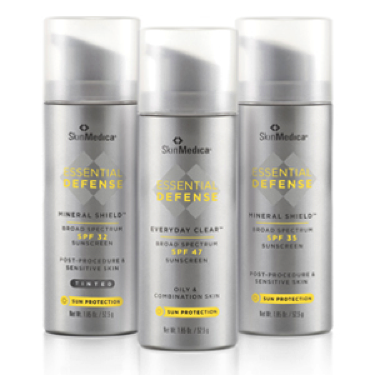 Start today for your best profile in time for the holidays! 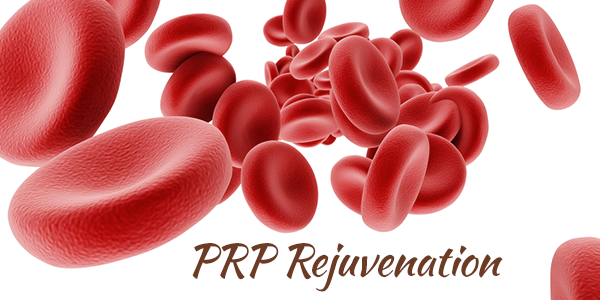 PRP is fluid that is extracted from you own blood. 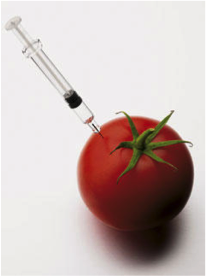 The blood components in PRP trigger responses in your skin and body to grow fresh, younger cells. 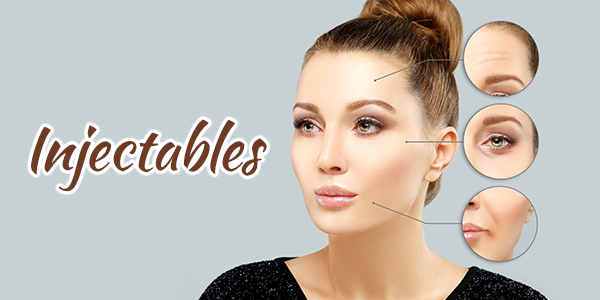 What parts of my face and body can be treated with PRP? You'll have a consultation along with a medical history review to make sure you’ll benefit from PRP and that it’s an appropriate treatment for you. Your blood will be drawn to receive the raw material for your PRP serum. 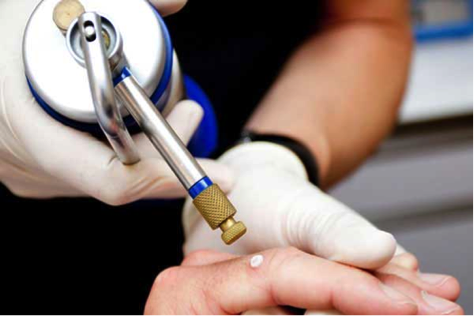 Numbing cream will be applied after your blood is drawn so it’ll have time to take effect while your PRP serum is being prepared. The area is treated with a microneedling device and then your PRP is applied to the skin for rapid absorption. Will I experience any downtime after my PRP treatment? Your skin will be red and irritated after your procedure. This irritation will subside after about 24 to 72 hours. Many people return to work the next day with makeup applied to cover the redness. 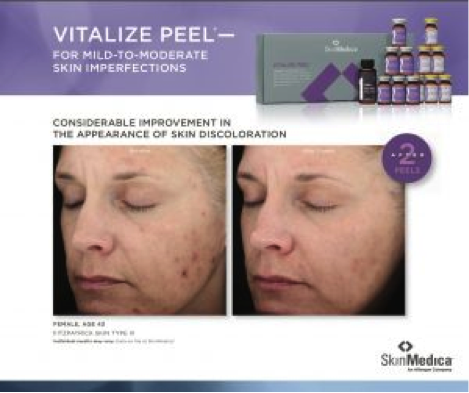 Schedule a consultation with Deja Vu Med Spa to find out more about this revolutionary skin rejuvenating treatment that can help you look and feel younger! It’s the holiday season, and that means it’s time to get out those special recipes. 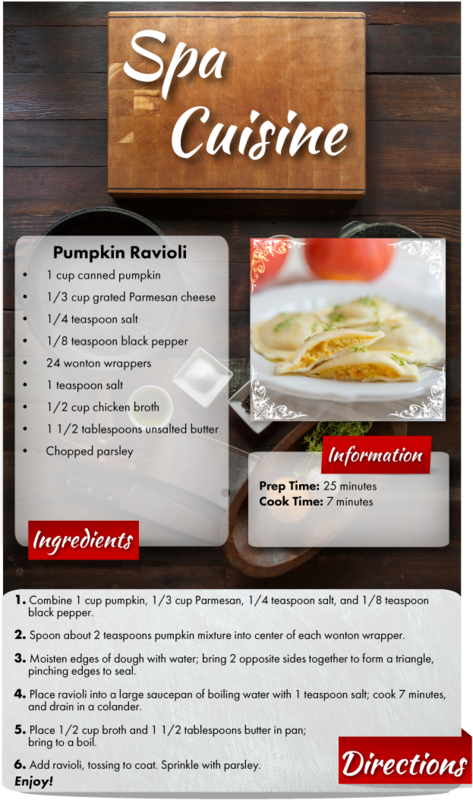 Pumpkins are all around us this month.You might as well make good use of them with this hearty, Pumpkin Raviloi dish. Serve it up in small portions as a first course, that way guests will more likely try it. And enjoy it!